Cavi Lipo is great for Body Sculpting and reducing stubborn Cellulite. It breaks down the fat cells and is metabolized thru the body. There is no down time or side effects. As seen on medical shows and other news networks. Infrared treatment uses the healing light of the sun to reduce fat deposits and sculpt the body. Also improves circulation and detoxifies the body. 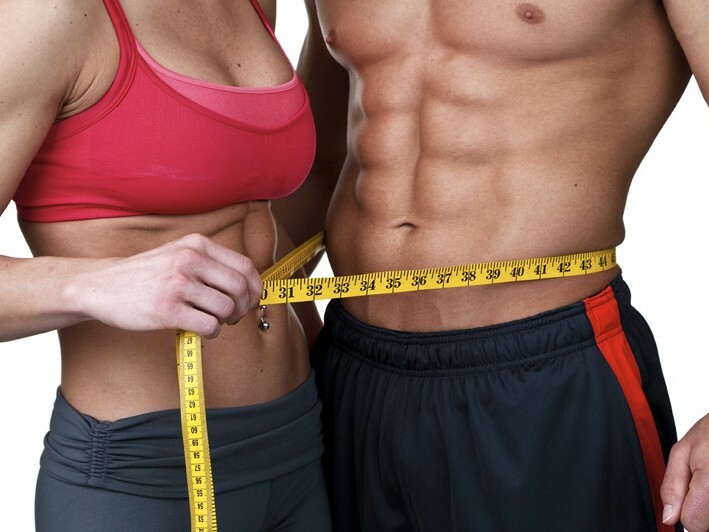 Do your body some major good with Cavi-Lipo fat-burning treatments from At Your Best on Pulaski Road in Kings Park. This noninvasive procedure is designed to give you that enviable physique you desire without the pain and risks associated with liposuction surgery. Revitalize and tighten that pesky skin around your midsection, thighs, or wherever it’s bothering you. This noninvasive ultrasound treatment destroys fat cells for a firmer physique, by expediting your body’s natural fat-waste removal system. With the skilled professionals at At Your Best, you’re always in great care. Your technician will take the time to walk you through the procedure and answer any questions you might have to ensure your satisfaction. Get ready to face the beach scene with confidence after your customized set of treatments. Find a leaner, slimmer, happier you with Cavi-Lipo from At Your Best.